At KMR, we’re long since been known for raising the bar on top-quality, big-name and inspiring family entertainment. 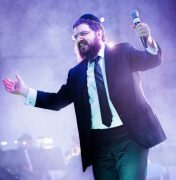 Professionally produced performances in the past have included such stars as Mordechai Ben David, Avraham Fried, Rabbi Baruch Chait, Cantor Yitzchok Helfgot, Lipa Shmeltzer, Shlomo Simcha, Ohad Moskowitz, Rivie Schwebel and 8th Day. Benny’s musical career began at age thirteen when he began performing at small local events and audiences were mesmerized by his dazzling voice. Cantor Benny Rogosnitzky was born in Liverpool, England, but spent his early schooling in the Netherlands and Johannesburg. At the age of nine, his liturgical talents were discovered by world-renowned cantor Johnny Gluck, and he subsequently joined his choir as a child soloist. About Cantor Benny Rogosnitzsky At the same time, he furthered his Jewish Studies in the Manchester Yeshiva. Cantor Rogosnitzky pursued his higher education at the Royal Manchester School of Music and Art, where he earned his Masters Degree in Music Theory. He has since lectured widely on music and its application to prayer and served as a guest lecturer at the Yale Conservatory of Music in the USA. Affectionately known as “Cantor Benny,” he also gives classes and maintains a rigorous regime of study and practice of traditional and modern liturgy and music. He has produced several concerts, performing worldwide in New York, London, Tel Aviv, South Africa and Warsaw. Cantor Rogosnitzky’s interests and talents are not limited to the sphere of music. Discography Cantor Benny Rogosnitzky worked closely with late international financier, Edmund Saffa, and has been instrumental in the organization of a myriad of successful charitable functions. He is also actively involved in Jewish outreach, both in the USA and Israel. He is passionately committed to making a meaningful difference in people’s lives. In 1996 he was appointed as the senior cantor of the prestigious Jewish Center on the Upper West Side, where he served for 13 years. 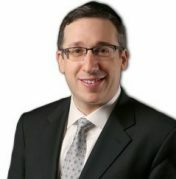 He now serves as Cantor at Park East Synagogue. 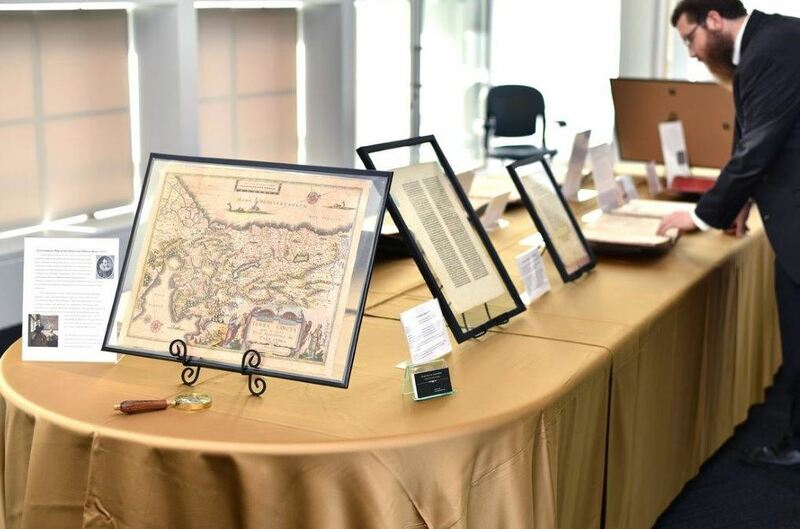 Witness to History is a one-of-a-kind traveling museum of ancient books, maps, coins and manuscripts with historic Jewish significance. 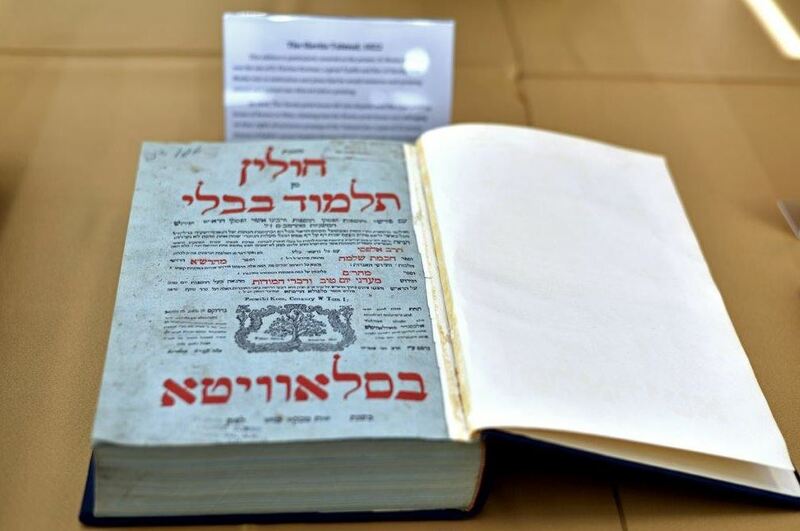 Visitors will encounter a prized selection of treasured relics of Judaica dating back to the thirteenth century. Witness to History is a registered 501(c)3 nonprofit organization. 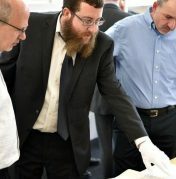 The mission of Witness to History is to preserve and present the unique and ongoing 4,000-year-old story of the Jewish people through ancient artifacts in themed exhibitions creating an environment for educational encounter. Our goal is to inspire discovery and connection, strengthening personal and collective Jewish identity. 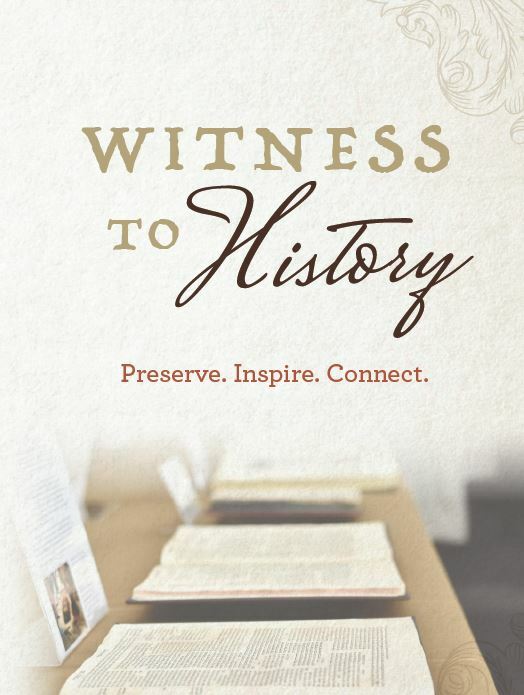 Witness to History conveys to diverse audiences the fascinating narrative and journey of the Jewish people.